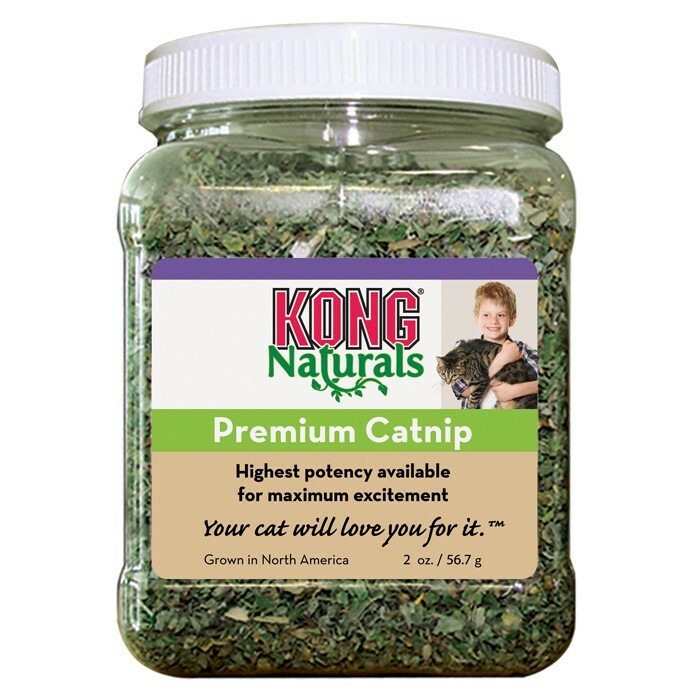 Kong Premium Catnip is of the highest quality and sourced from North America. It is harvested at the peak of its colour, flavour and fragrance, before being dried ready for your cat. A great way to encourage cats to scratch appropriate surfaces. It is also available in a handy spray so you can choose what you want your cat to get obsessed with. Below are some recent questions we've received regarding Kong Premium Catnip, including answers from our team. 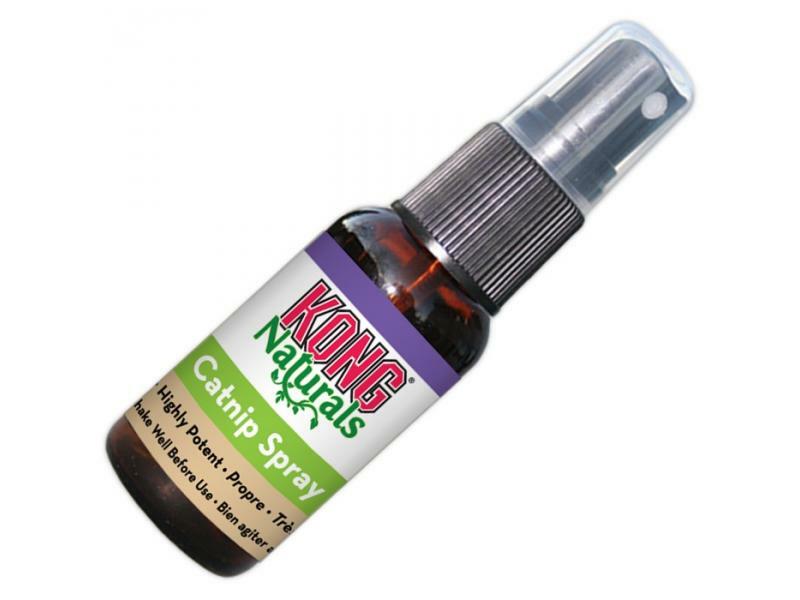 Kong catnip does it contain bug's ? The KONG Premium Catnip should not have any bugs in it.